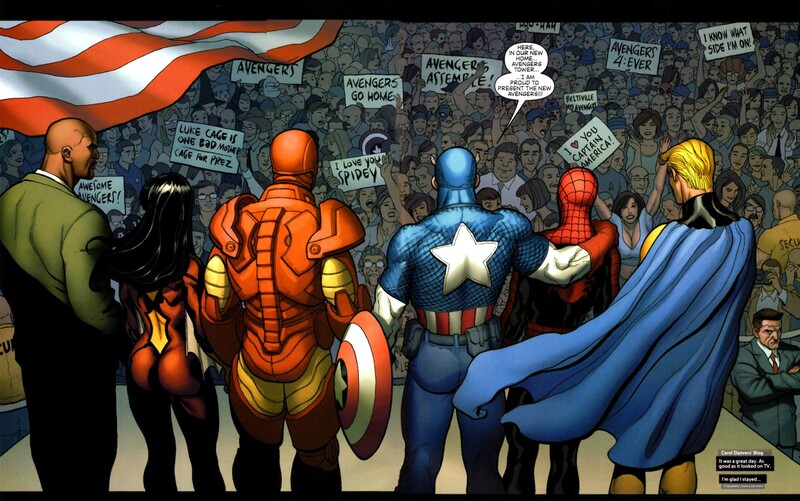 The New Avengers was a new series that chronicled the adventures of the assorted superheroes gathered by Captain America to take the place of the disbanded Avengers. 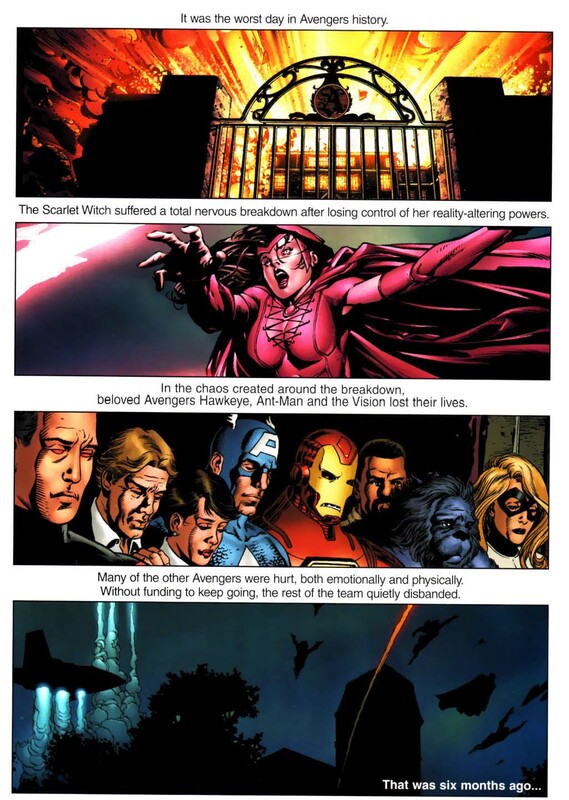 6 months prior to their formation, the original Avengers disbanded due to the deaths of Ant Man, Hawkeye and Vision at the hands of an out-of-control Scarlet Witch. Similar to how the original Avengers got together, the members of the New Avengers found themselves faced with a dangerous situation that none of them could ever handle alone. It was as if by fate that these group of extraordinary heroes were assembled together, dropping every personal matter they had going on to do what they do best and save the day. A complete list of all New Avengers Volume 1 posts in chronological order.